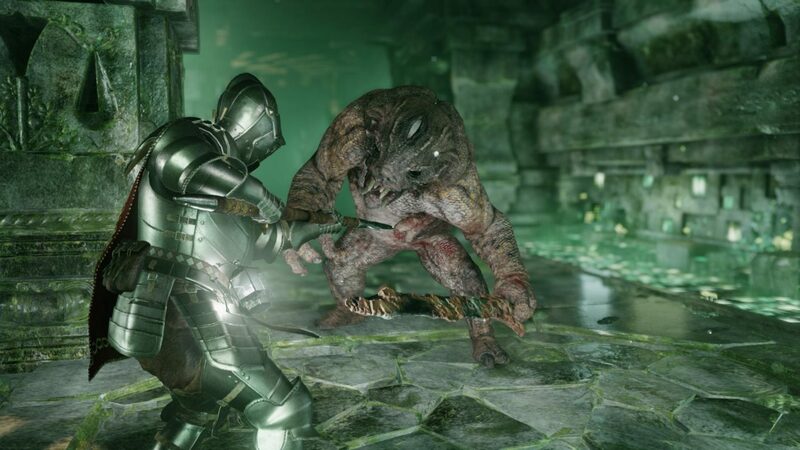 A couple of weeks ago, Capcom filed for the extension of the Deep Down trademark with the United States Patent and Trademark Office. The mark was initially filed on July 2013, but the developer has never used it in commerce, and this means that it can stay registered only for a limited time. While this is good news for Capcom, it also means that they must hurry. They have only one extension left, which will probably come in August, and then, if the game won’t be released in the United States by February 11th, 2017, they will inevitably lose the trademark. Capcom most probably still intends to launch the game, especially considering that the request for the extension is legally equivalent to a sworn statement on that intention. 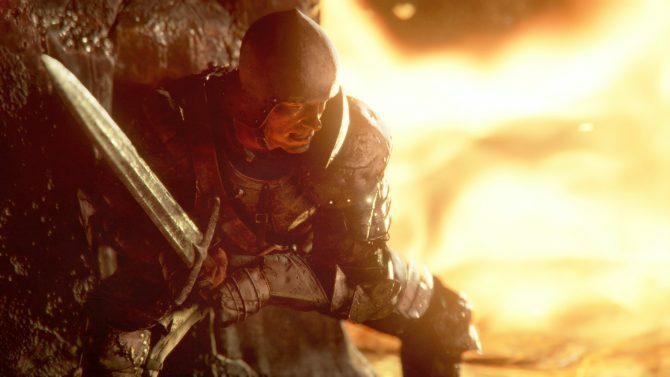 The problem is that they have been completely silent about it for almost a year (and I mean it literally, since no official Capcom source even named Deep Down since March 2015). 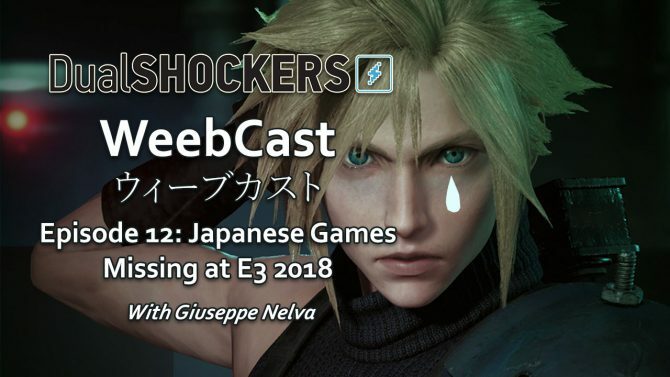 The game still needs to be beta tested in Japan, at least if the developer proceeds with its previously announced plans, that where then delayed multiple times. Considering the window between a re-reveal, a beta in Japan, localization, and a release in the west, a year isn’t exactly a lot of time. That said, now Capcom has a firm hold on the trademark for another six months, and there are no reason to think that their fifth – and last – extension request won’t be granted, stretching that leeway to a year. Will they make it in time? Future will tell.